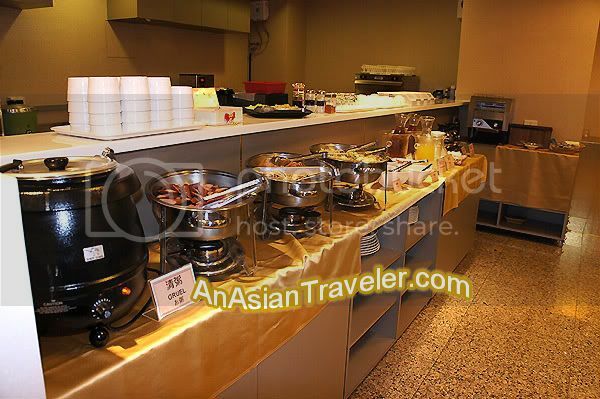 We wanted to explore more the Ximending area in Taipei, so our first choice was Rainbow Hotel but it was fully booked since it is immensely popular with travelers on a budget. 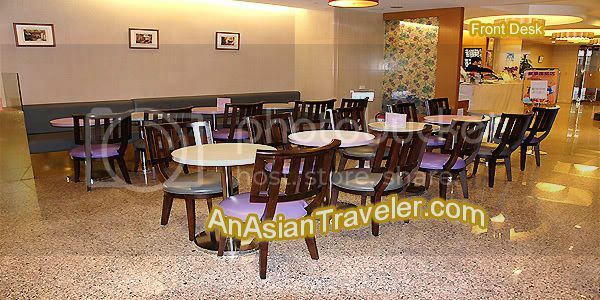 Thus, we ended up making a reservation at Wonstar Hotel which is a bit cheap compared to the other expensive hotels in the city. 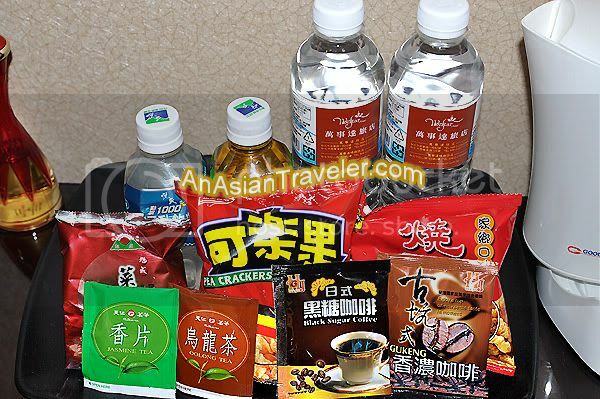 But we didn't mind if it's a 3-star hotel with few frills since it is excellently located in the heart of Taipei just adjacent to the famous Ximending. 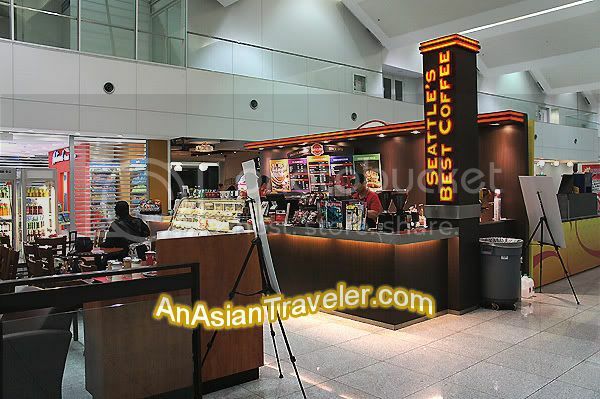 We opted to have a little snack first at Seattle's Best Coffee in Ninoy Aquino International Airport departure area before we embarked on our midnight trip from Manila to Taipei, Taiwan. Fast forward. 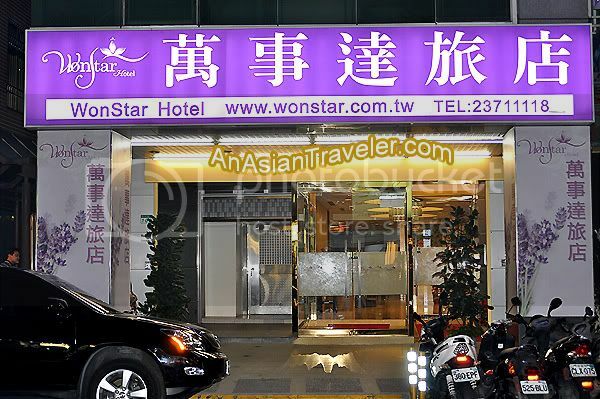 After almost an hour drive later from Taiwan Taoyuan International Airport, we finally arrived at Wonstar Hotel. 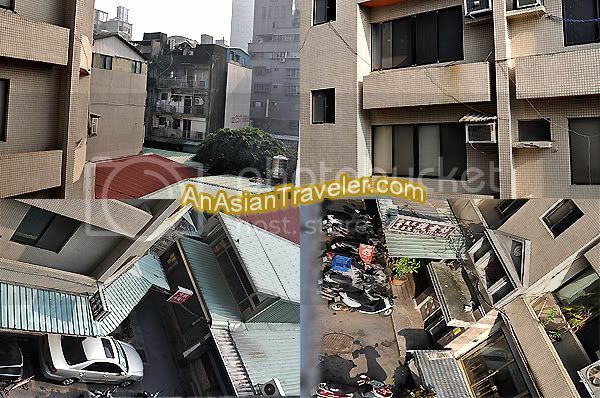 Able to check-in and we managed to secure a pretty standard but clean Executive Double room (NT$ 3,363 per night). Nice comfy queen-sized bed with one pillow only for each guest. 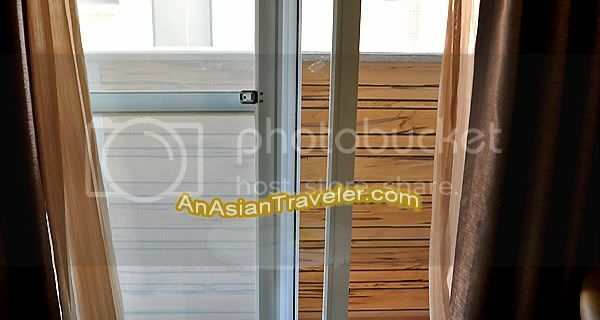 It has a sliding glass door that opens onto a private balcony overlooking the quiet residential neighborhood. The building across the street is within a very short distance from the hotel, so we had to keep the curtains closed at all times for privacy. There's a small writing desk and a simple velvet sofa chair with enough legroom. The snow-white bathroom is small but sufficient for two guests. It has a rainfall shower which I love. There were some few glitches during our stay, when we arrived there was no Internet access in our room but they managed to provide it the next day. Also they don't clean the room unless specifically requested. No bell boy to help you transport your luggage so be ready to haul them yourself. But there's an elevator to ease your exhaustion. Breakfast menu was the same everyday. HB thought we stayed in a Buddhist temple because it was simple and very basic breakfast meal. Not too much choice, but it was satisfying except for the plain Chinese rice gruel which was on the bland side. 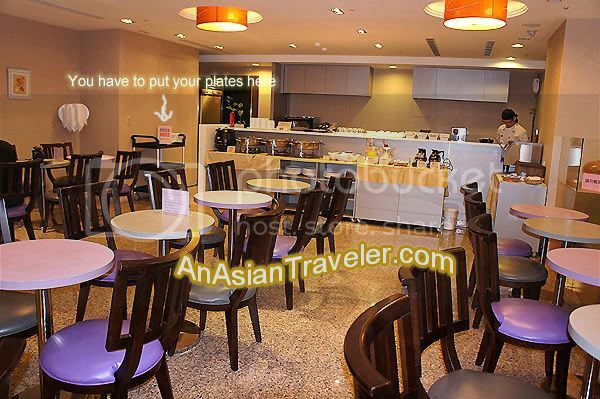 It's a self-service mini-restaurant where you should clear the table and put the plates in the specified place after you finish eating. Furthermore, there was no in-room dining service available. But no worries, you can walk down the street and get lots of cheap foods from the local food stalls and restaurants. Taxis are easily accessible. Although it isn't as cheap as taking the metro or a bus but as we all know it's the most convenient ride. Overall, it was a great stay. Check-in and out was trouble-free. 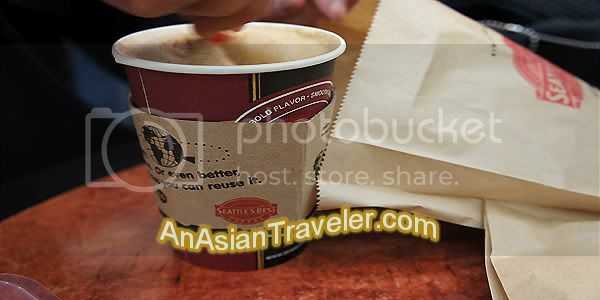 Absolutely love Seattle's Best Coffee - one of my favorite cafes.